Hair… When it’s looking good, you’re on top of the world, when it falls flat, so do you. 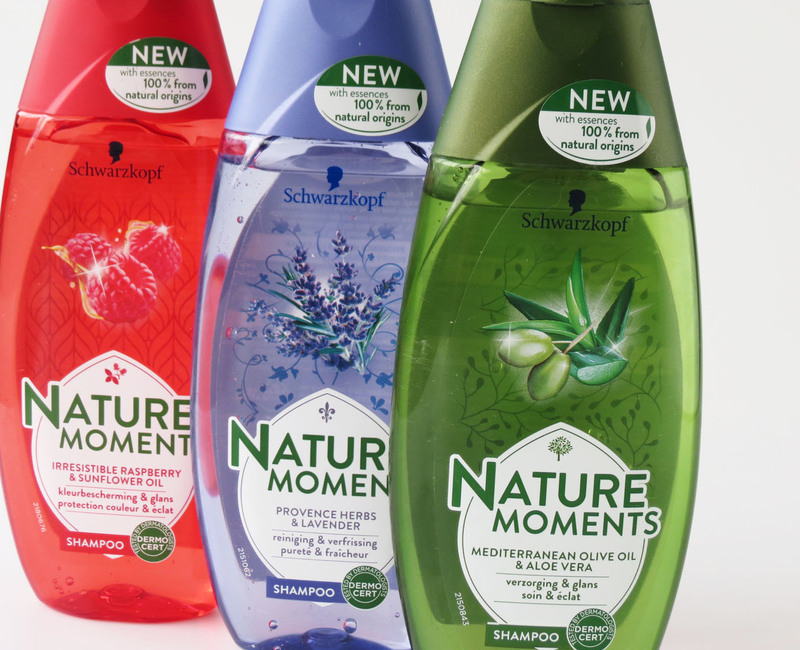 With the organic beauty movement still gaining momentum, our desire to go green, soil associated or natural for our haircare, skincare and make just keeps on growing, and the people at Schwarzkopf understood that this was the perfect time to marry all natural ingredients to their know how and drugstore prices for a pontential triple win. 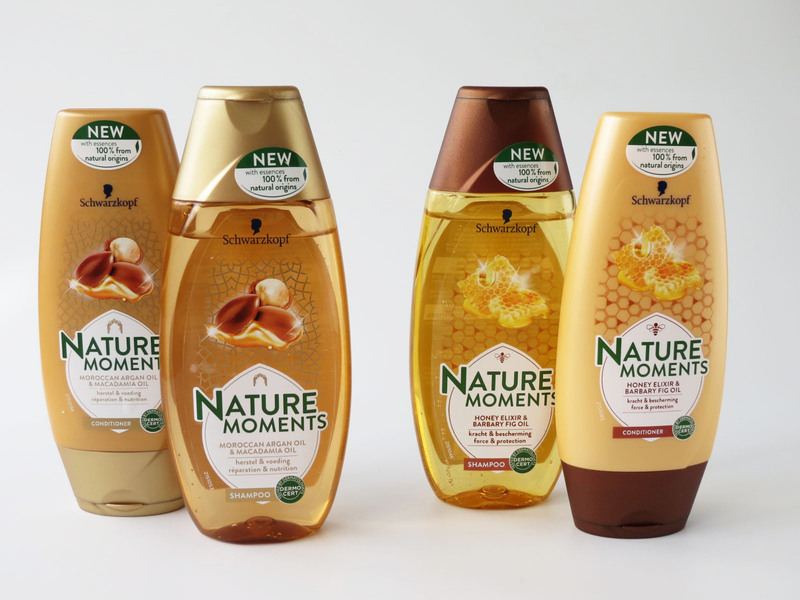 The Schwarzkopf Nature Moments line is brand spankin’ new, pH neutral, contains extracts from 100% natural origin (quite a smart cliam this one, dancing around the 100% green and organic sourced nature of the ingredients) and consists of 5 sub lines , based upon different hair types and needs. The LLS family bathroom has seen some heavy rotation and rigourous testing , and all 5 lines have been tried, tested and assessed. AKA the family favourite! Designed to tend to and nourish damaged hair without weighing it down, the olive oil puts the bounce and shine back in my locks. According to the men in the LLS household, their hair feels fortified and supple, which is thanks to amino and folic acids of the aloë vera. We’re on bottle nr 2 as we speak, need I say more? 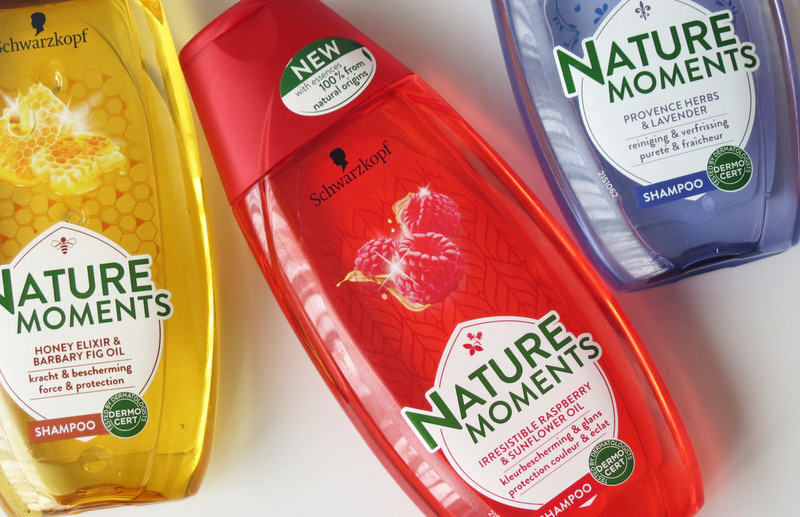 Straight from the Provence to your hair, the scent of lavender is the best feature of this line. 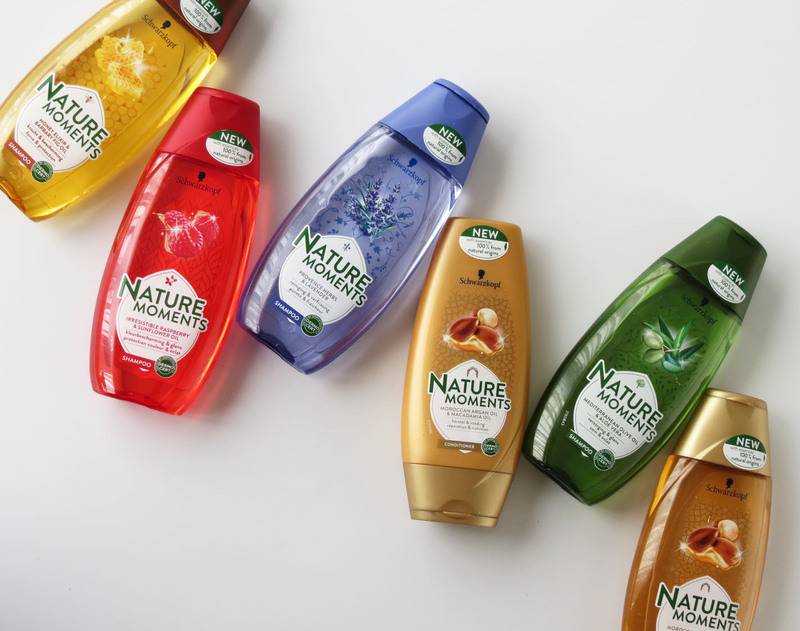 The purifying one of the bunch, this is the perfect shampoo if you love your hair feeling squeaky clean. Not necessarily a bad shampoo; but a conditioner is definitely in order after a lather of this, as I like softness in equal parts to cleanness. 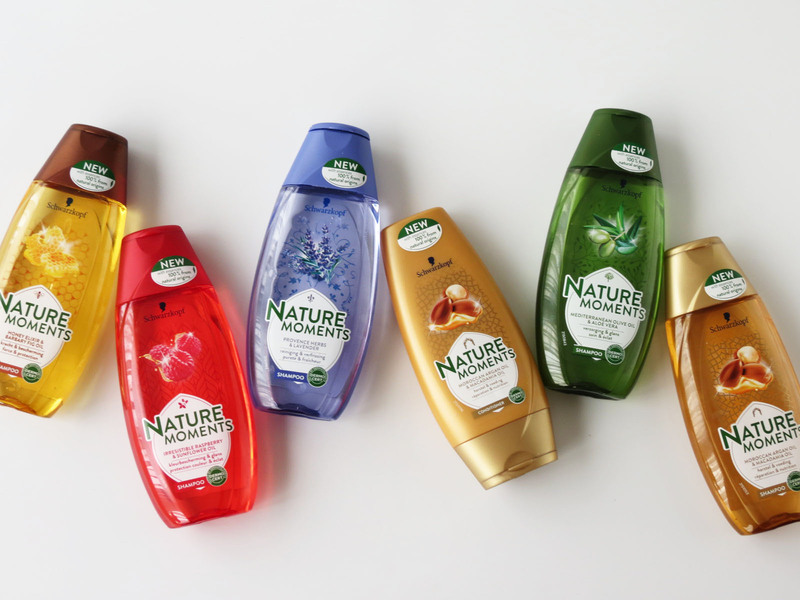 When it comes to keeping my highlights in pristine condition, I’ll rotate the silver shine shampoo with this one. The sunflower oil adds that necessary hint of moisture, while the raspberry purifies your tresses and injects some much desired shine. 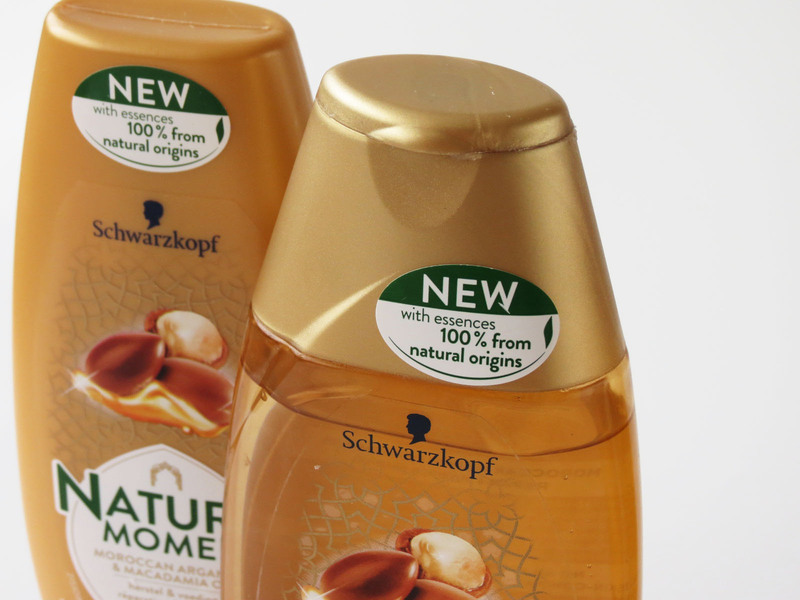 A great option for coloured hair, and let’s not forget that scent! Thin hair prone to breakage? This honey and barbary fig oil duo will come to the rescue! My locks are the complete opposite from this and breakage-ready, so I may not be the best judge here, but seen that Barbary fig oil contains a wealth of vitamins and fatty acids and honey is a natural hydratant, the combination of both ingredients is bound to fortify each strand. The heavy hitter of the pack. 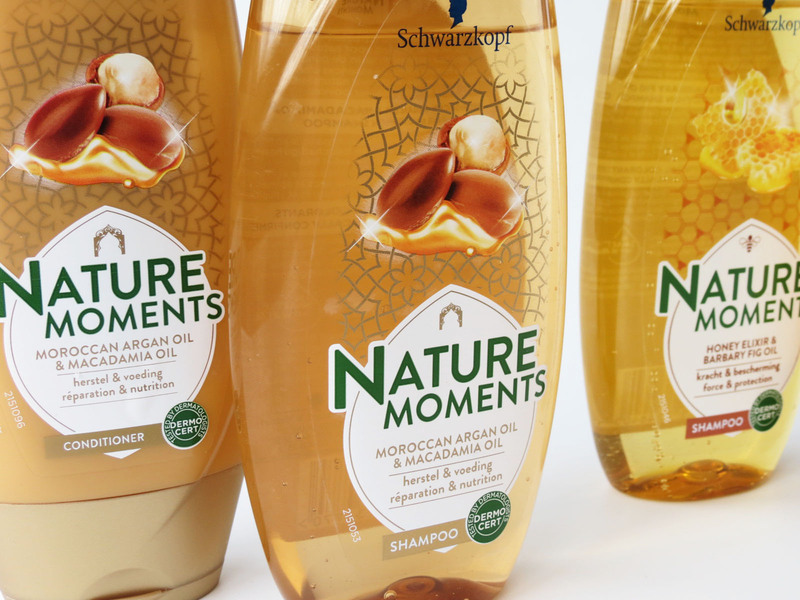 Moroccan argan oil is more than well known for it’s hydrating, strengthening and nourishing properties, and the fatty acids and Vitamine E from both the argan and macadamia oil are dry, coarse, damaged hair’s best friend. 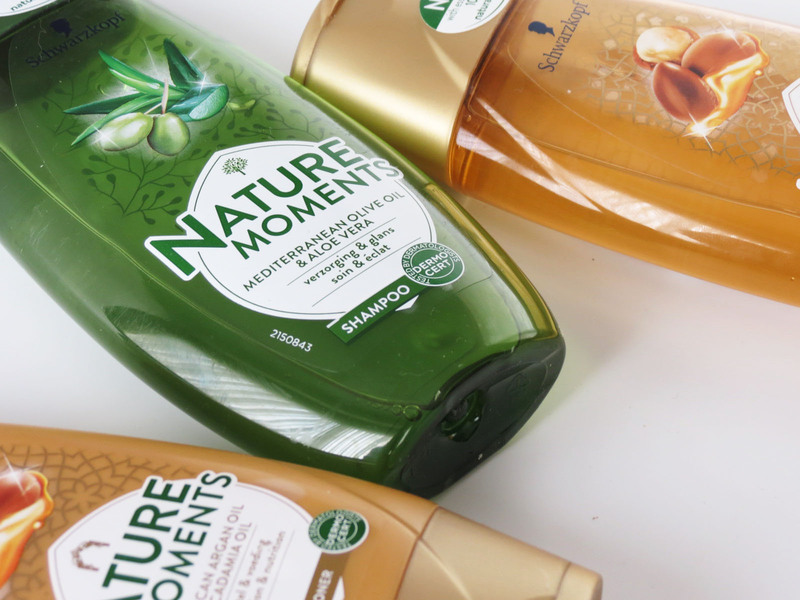 Like a flash treatment for your tresses, using the shampoo and conditioner every single time becomes too much after a while, but two or three go’s whenever my hair needs it is the perfect band aid to kick start it’s revival.